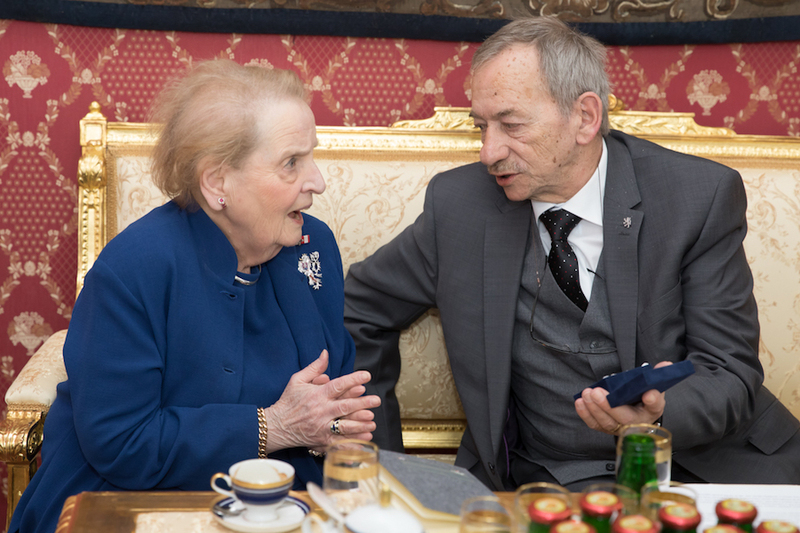 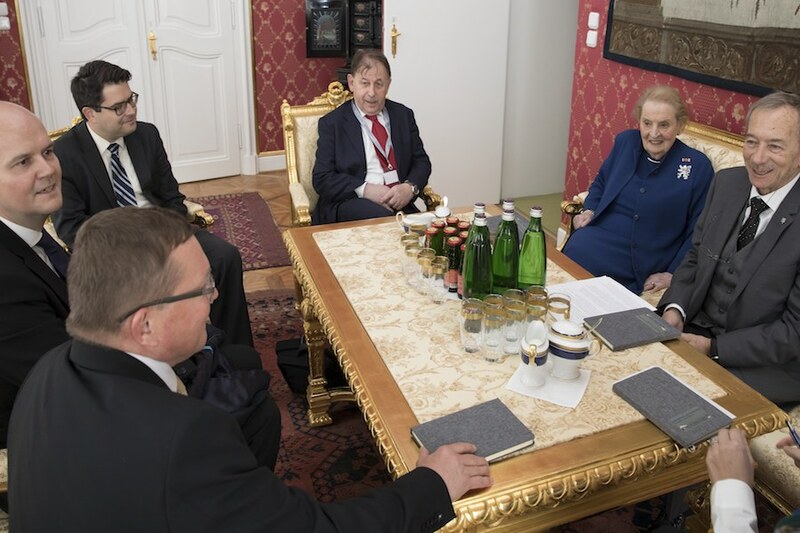 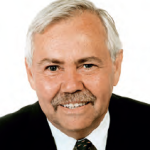 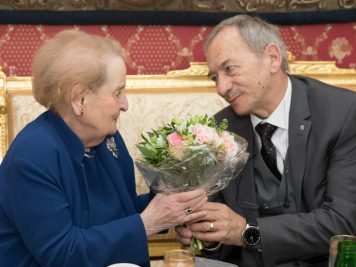 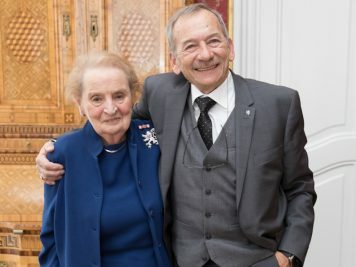 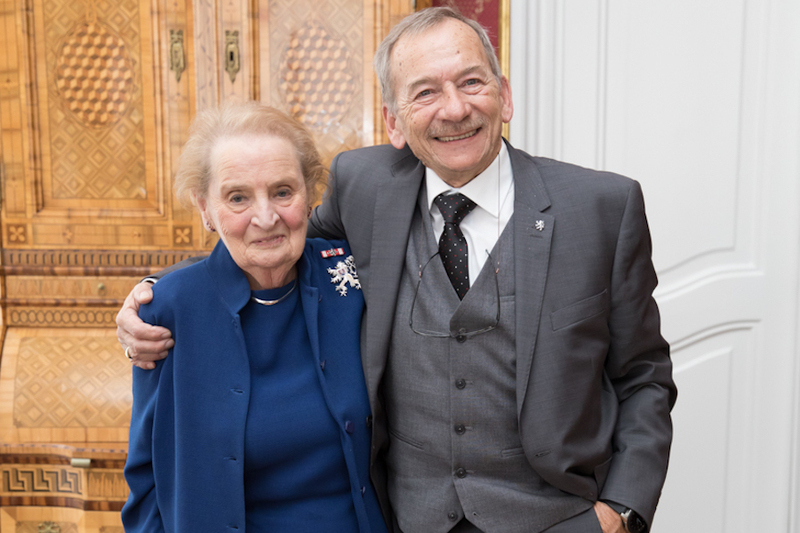 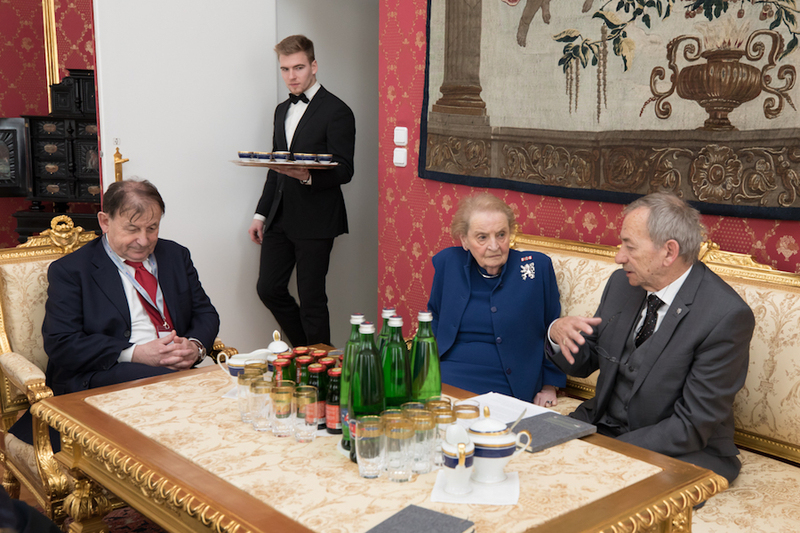 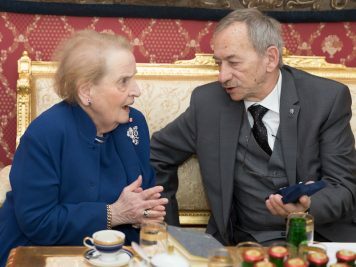 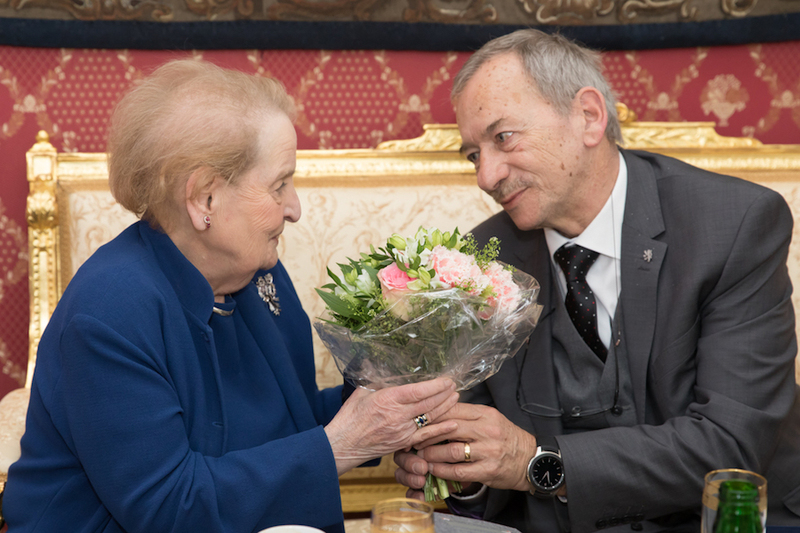 Senate President Jaroslav Kubera was the only Czech constitutional official to meet former United States Secretary of State Madeleine Albright. 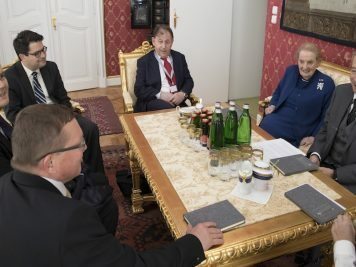 The bilateral meeting was held at Prague Castle as part of celebrations of 20 years since the Czech Republic joined the North Atlantic Treaty Organisation. 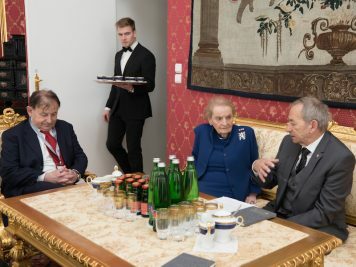 Kubera and Albright mainly discussed ways to reduce the division within society which is prevalent not just in the Czech public space, but also that within Europe and America in recent years, and which certain politicians entrench through their statements and actions.